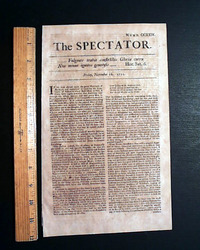 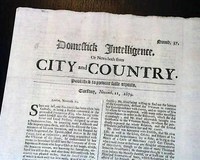 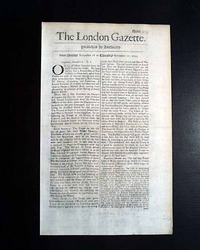 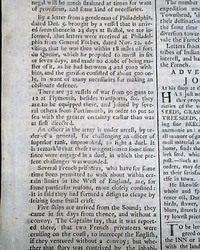 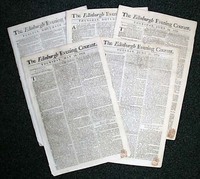 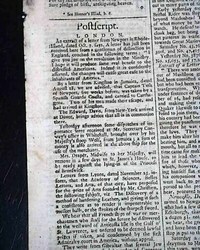 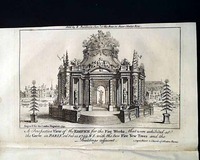 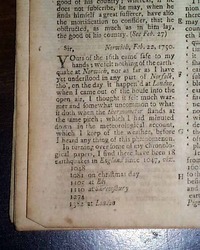 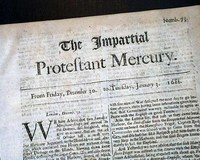 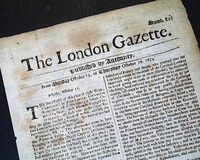 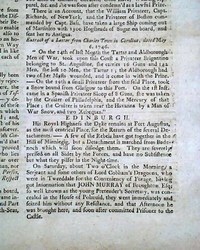 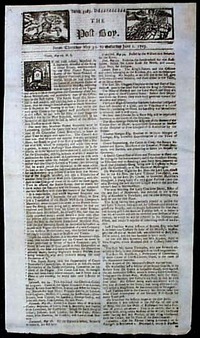 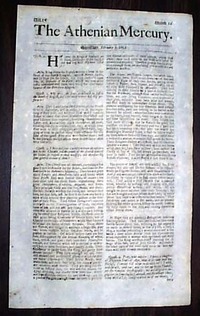 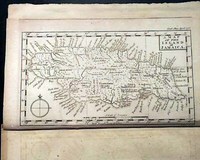 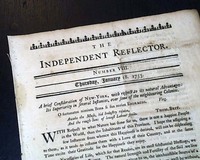 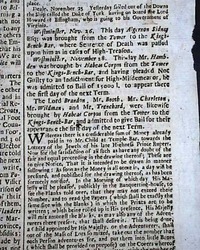 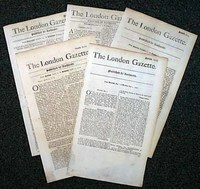 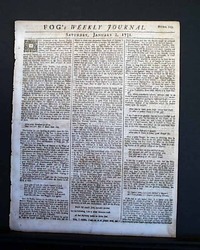 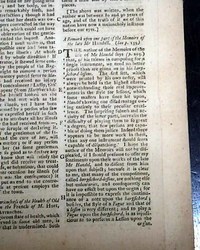 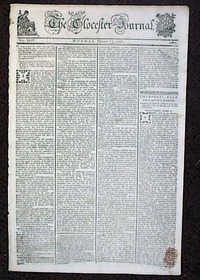 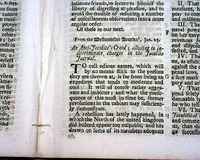 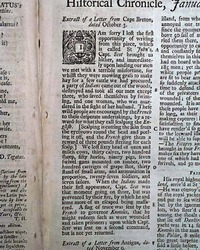 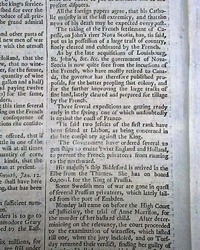 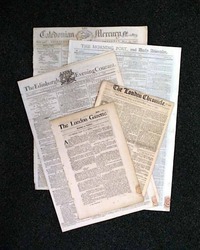 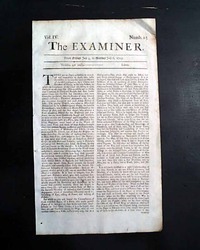 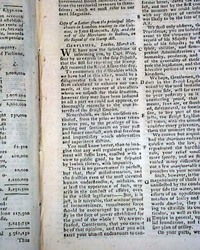 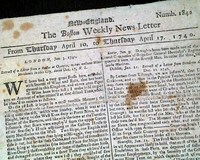 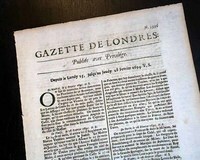 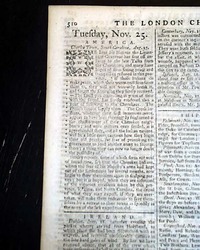 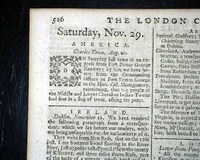 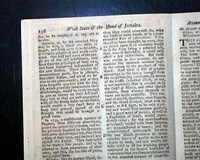 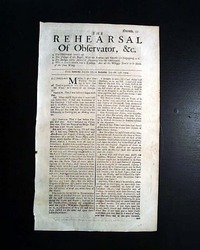 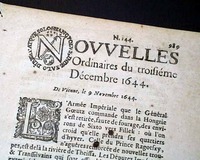 THE LONDON GAZETTE, a lot of ten issues of this famous newspaper covering at least 5 decades from the 1700's. 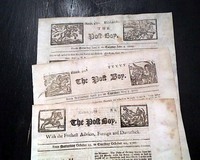 All are in good condition. 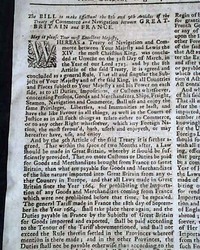 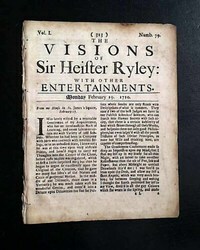 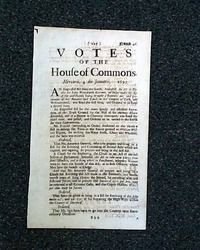 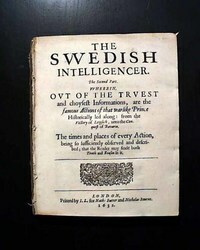 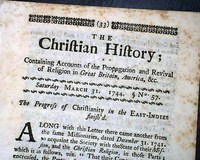 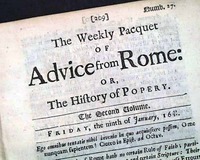 A nice way to gain Britain's perspective of world affairs from the 18th century.